The data footprint of an average company can be difficult to measure. Not only do businesses today have a ton of paperwork, but also have huge amounts of data stored on electronic equipment such as computers, memory cards, and mobile devices. Even if data is stored in the cloud, electronic devices are still required to access the information. Many firms now utilize cloud storing for keeping and sharing business information. Every bit of this data needs to be managed properly, not just in storage but also at the end of its life cycle. Everyone needs to understand the significance of secure data destruction. This is especially vital in tech hubs, found all over the country like Boston and Baltimore, where data is the bloodline of what keeps operations running smoothly. The sensitivity of information circulation through many institutions within these cities makes data security a crucial step, and even more so when said data comes to the end of its expected usage. If you’re selling an old smartphone, you’ll want to make sure that – regardless of who the buyer is – no one else can dig up your old text messages and photographs. Similarly, companies have legal and moral obligations to destroy any delicate information they no longer have use for. In the age of increasingly smart, interconnected technology, it’s good to remember that every byte of electronic information exists in physical form. No matter the size or breadth of the internal storage, there’s always a memory chip or a hard drive that’s ripe for the taking. Data destruction isn’t as simple as you’d think. It’s more than just a disk reformatting, a factory reset, or breaking pieces of hardware in half. You’ll need a professional’s help to destroy data completely. Since businesses can’t afford the slightest data breach, entrusting their devices to data destruction professionals ensures information confidentiality and gives them peace of mind. It’s possible to erase the hard drive of all its information by deleting the file system, making the data invisible or taken out of the index of the drive. Professionals use special software to delete the information so that it can no longer be accessed. This method is cost-efficient and designed for small quantities of hard drives and media tapes. Degaussing exposes equipment to a strong magnetic field, ensuring removal of data. It is ideal for small- and medium-sized businesses that want a budget-friendly way to delete old data. Shredding is the most secure and cost-effective way to dispose of all types of end-of-life hard drives or media tapes. 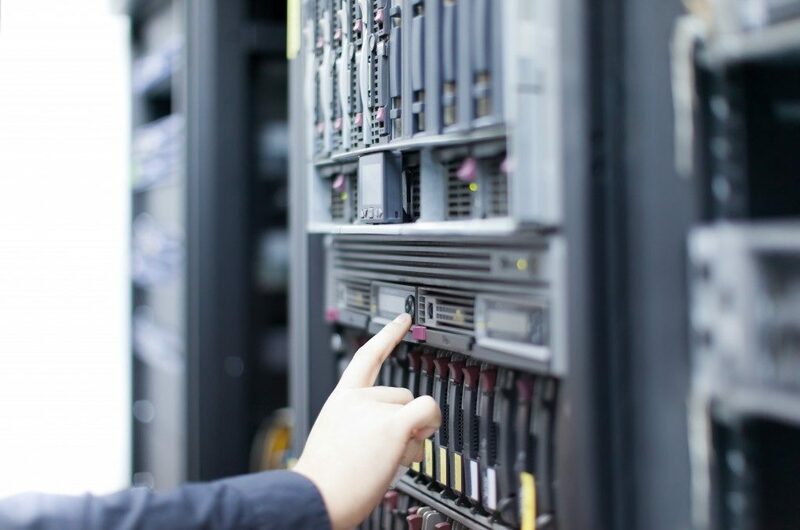 Because of its speed and efficiency, this process is perfect for businesses who have a stockpile of used hard drives or massive data centers. There’s no need to take a hammer to your hard drive to make sure your data is completely destroyed. By talking to a professional and using these techniques, you can reduce the risks of information breaches while still keeping you and your employees safe.